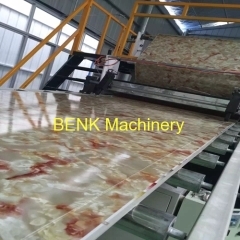 PVC imitation marble sheet and profile as an new decorate material, widely used for indoor wall cover. 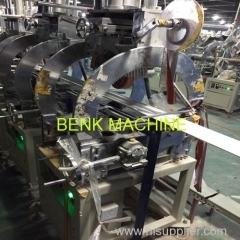 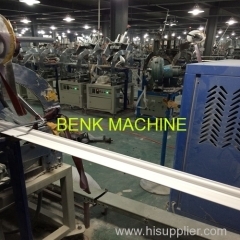 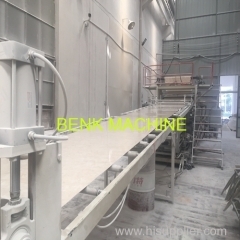 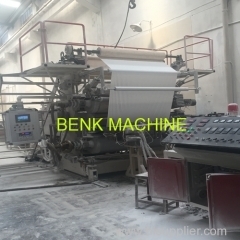 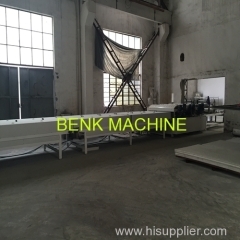 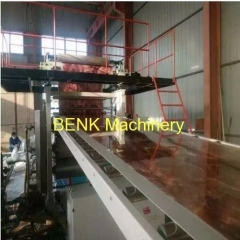 Zhangjiagang city benk machinery co., ltd. as an professional machine manufacture, our PVC Imitation Marble Machine now is running over 10 countries. 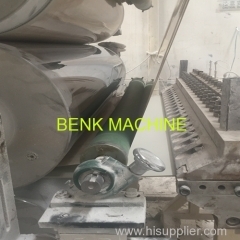 Group of PVC Imitation Marble Machine has been presented above, want more	PVC Imitation Marble Machine and PVC marble sheet extrusion line, PVC marble production line, Please Contact Us.